While growth was ultimately positive, the increase was insignificant. The total number of smartwatches shipped in 2016 numbered 21.1 million, an increase of 1.4% over the previous year. The Apple Watch is dominating the market by a significant margin. Smartwatches experienced a rebound in the last quarter of 2016, selling a record-breaking number of units. That might sound impressive, but in reality, smart watches are not exactly flying off the shelves. 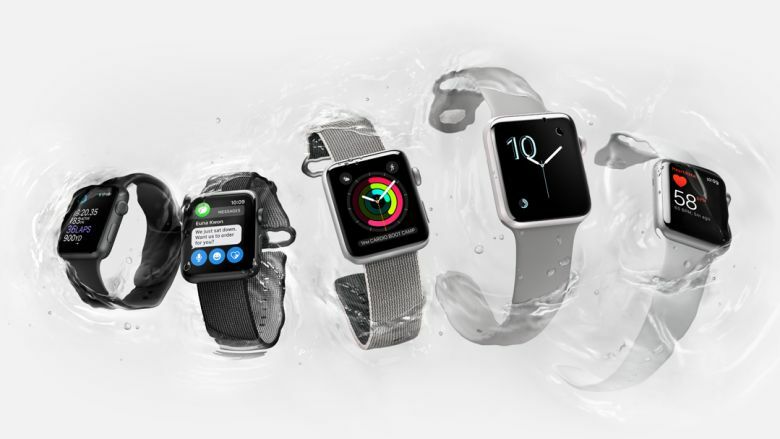 According to a report by Strategy Analytics, the number of smartwatches sold in 2016 only surpassed the previous year’s number of units sold by a mere 300,000 units. Many analysts have not had high hopes for the growth prospects of smartwatches, especially earlier last year when sales were down across the board. Sales of the Apple Watch, which made up 55% of all smartwatches sold in 2016, took off over the holiday season, compensating for a significant slump in sales in Q3 2016. It is clear that there is demand for these devices, but that demand varies significantly throughout the year. Smartwatches haven’t proven to be widely popular to users outside of the Apple ecosystem. Samsung has seen less promising results, selling only 800,000 units in Q4 2016 compared to 1.3m during the same period the previous year. Strategy Analytics attributed this poor performance to the late launch of the Gear S3. Garmin, Fitbit, Huawei and other smartwatch makers comprised only 26.8 percent of the total number of smartwatches sold in 2016.